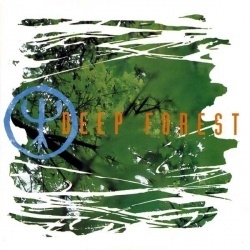 Innovatively fusing traditional ethnic musics with state-of-the-art rhythms, the work of Deep Forest was best typified by their 1993 smash "Sweet Lullaby," which brought together the contemporary sounds of ambient techno with a haunting traditional lullaby from the Solomon Islands. The project was primarily the work of the French keyboardists and programmers Eric Mouquet and Michael Sanchez; after the latter returned from Africa with boxes of records he'd picked up across the continent, he and Mouquet began sampling the native sounds for use with their atmospheric dance tracks, and with the aid of producer Dan Lacksman, their eponymous debut LP appeared in 1993. Propelled by the international hit "Sweet Lullaby," Deep Forest was a surprise success; Mouquet and Sanchez soon began work on a follow-up, this time exploring such areas as Mongolia, India, and Hungary, recording several tracks with singer Marta Sebestyen. The resulting album, Boheme, appeared in 1995; the third Deep Forest record, Comparsa, followed in 1998, with Live in Japan appearing a year later. In 2000 the duo recorded a soundtrack, Pacifique, to the French film Le Prince du Pacifique. 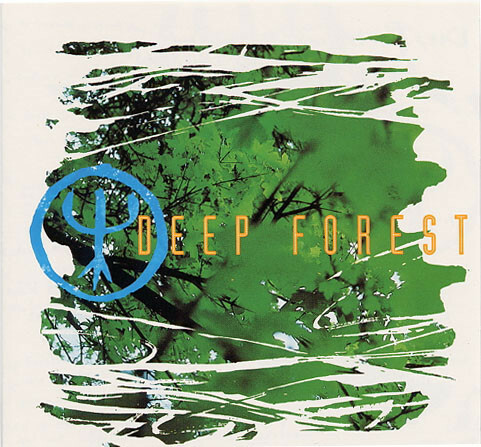 Deep Forest returned in 2002 with its next proper studio album, Music.Detected_. A number of best of compilations were released in subsequent years, and the duo put out a soundtrack album for the Japanese motion picture, Kusa No Ran in 2004. 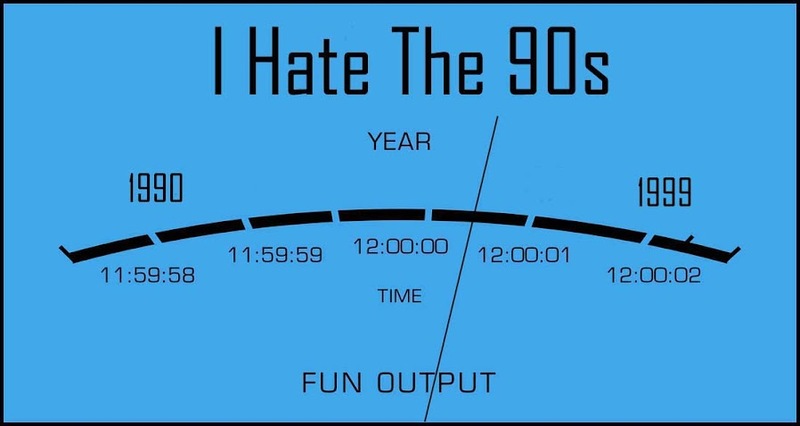 This was followed by silence for the rest of the Noughties. 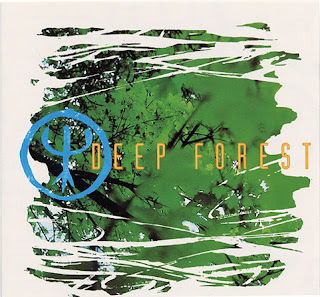 Deep Forest returned in 2016 with its sixth full-length effort -- Evo Devo, an album conceptually based on the process of evolution.